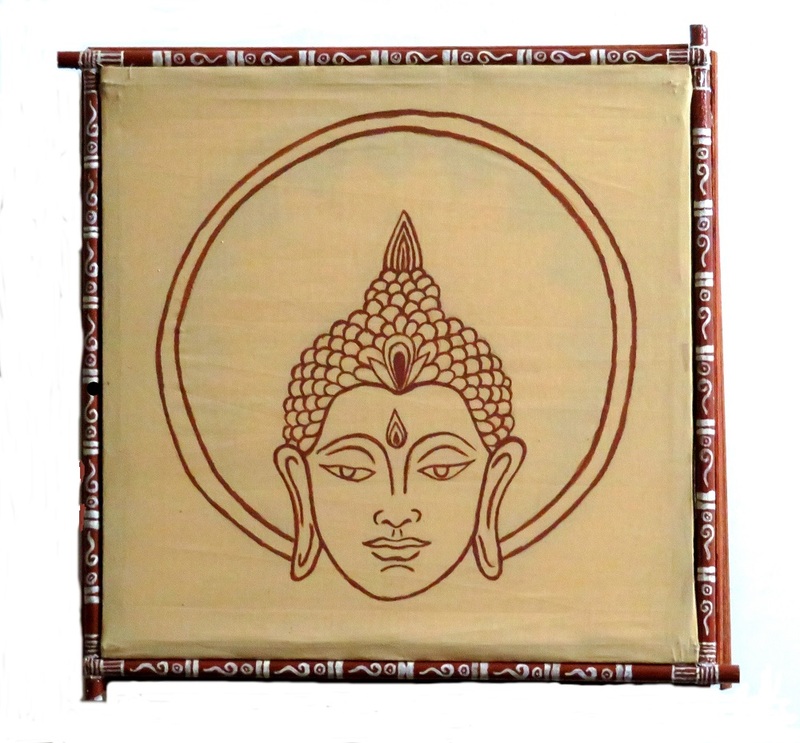 About Product : Buddha is a representation of peace and this wall art will sure enlighten your home. 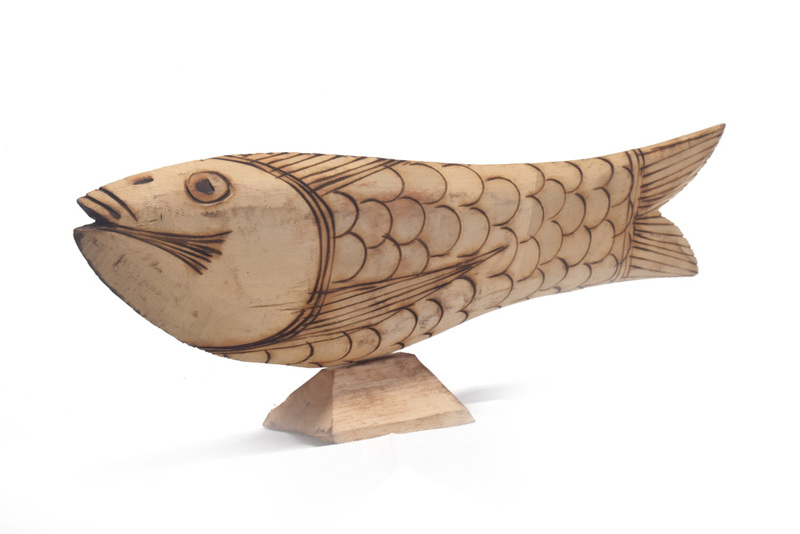 This is handmade, a piece of art from Twaksati artist, Subrata. This wall lamp is artistically made with handmade cloth in a wooden frame. 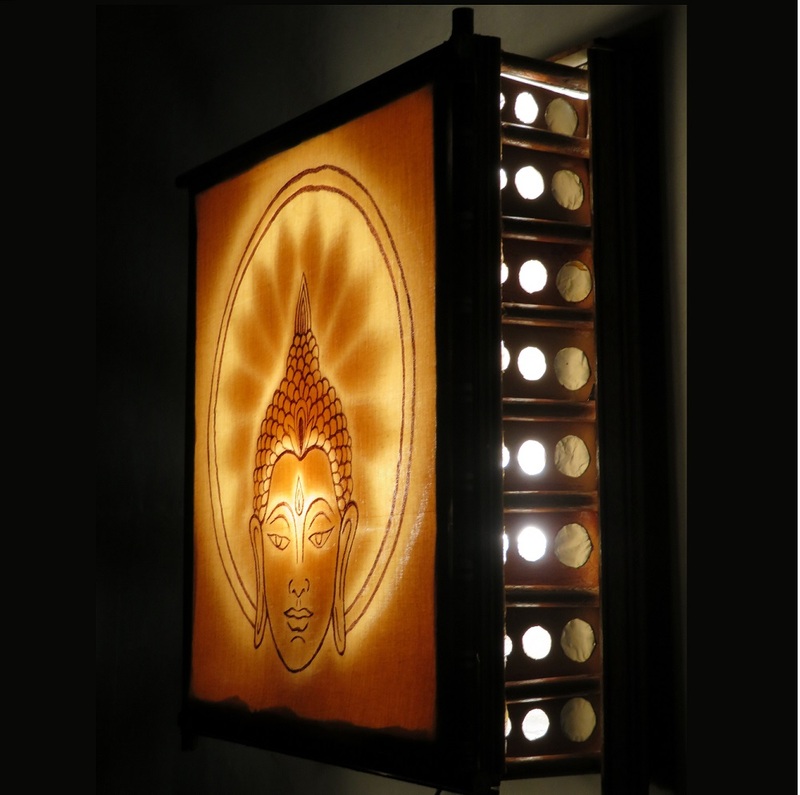 The hand drawn Buddha is designed in such a fashion that when it is lit, it would spread out the rays of light from the box. It is best portrayed in an open wall. There are two different light shade that you can use at your will by just clicking it once or twice. 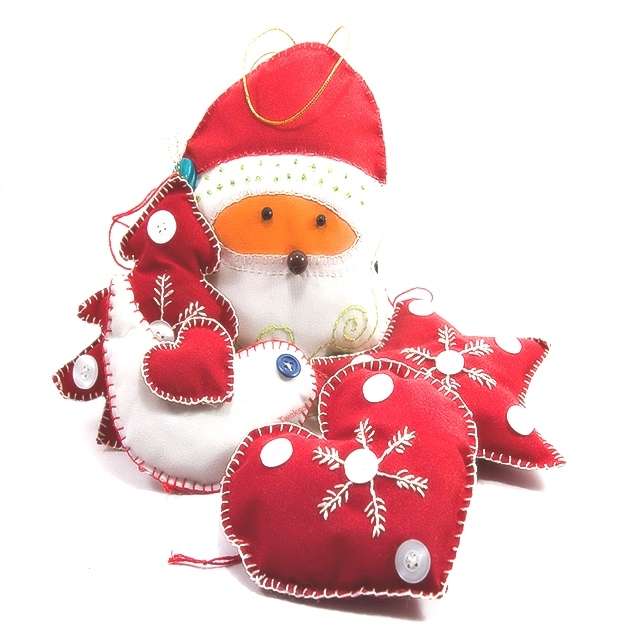 Other Specification: Our products are all handmade by our artist who are passionate to make beautiful art products. 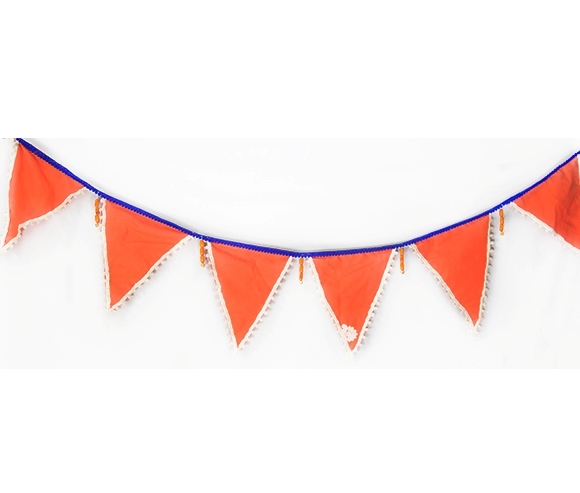 This product has been made by a Twaksati artist who is an IT proffessional and love to make beautiful handmade creative products. 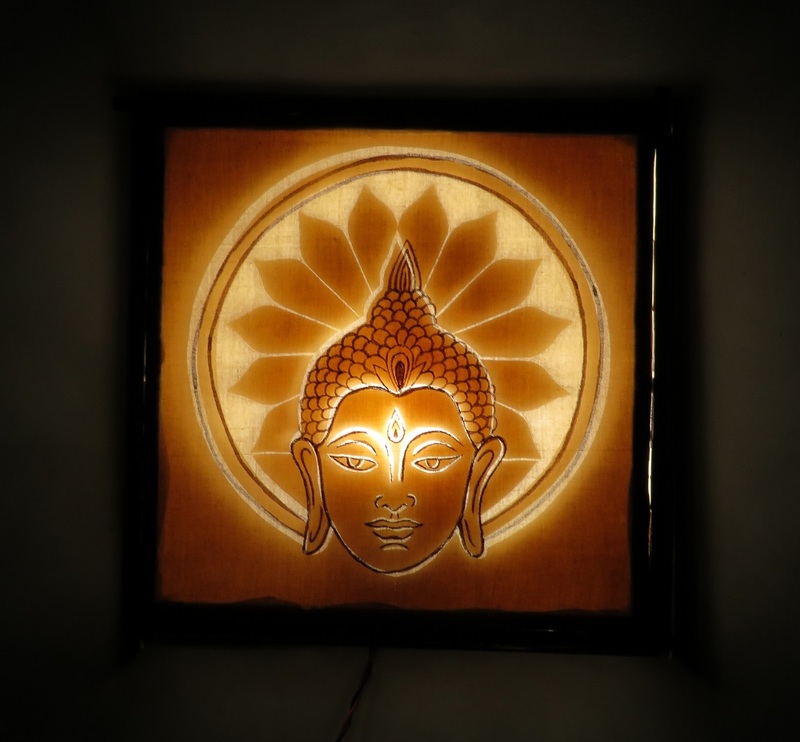 This wall decor or wall light lamp is made with cloth and framed in wood. the design is such that the rays of light with add to the beauty of the wall art. You can change the light to white or golden as you prefer by clicking the switch once or twice respectively. 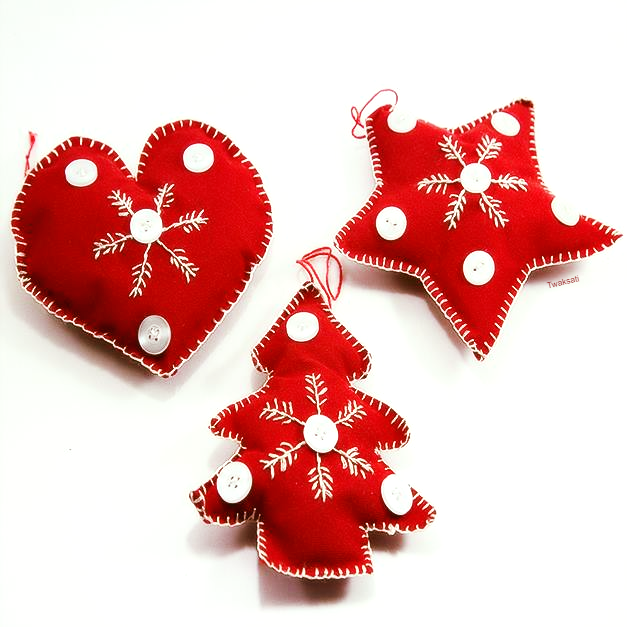 Since this is all handmade, there might be slight irregularities in the product, but this adds to the charm and beauty of the handmade products.